The surprise truce announced Tuesday came just as the former allies turned antagonists were facing off in a federal court trial that was supposed to unfold over the next month in San Diego. The resolution abruptly ended that trial. 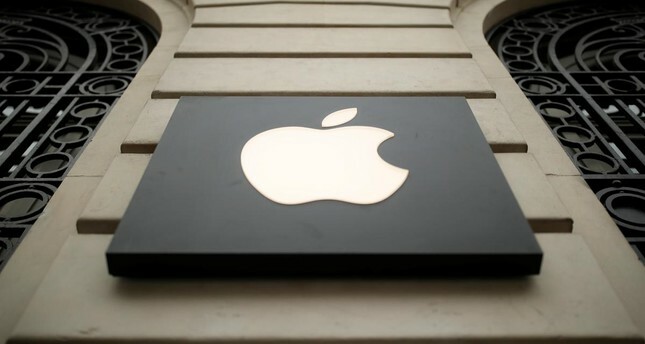 Apple had been seeking at least $1 billion while Qualcomm was seeking $7 billion for unpaid royalties it contended it is owed for its patented technology in the iPhone. Apple's key iPhone suppliers wanted another $27 billion from Qualcomm. The settlement requires Apple to make a payment to Qualcomm, though the amount wasn't immediately revealed. It also includes a six-year licensing agreement for Qualcomm's technology. Shares of Qualcomm jumped 22 percent in late afternoon trading, while Apple stock was up marginally. The settlement followed two years of legal conflict between the two companies and came as a opening arguments took place at a trial in federal court in San Diego. Judge Gonzalo Curiel briefly dismissed the jury as reporters in the courtroom rushed to confirm the news. Apple's litigation chief Noreen Krall chatted privately with Qualcomm attorney Mark Snyder before Judge Curiel called the jurors back into the courtroom. "The two parties have reached the ideal conclusion," Judge Curiel told the jury before dismissing them. "This development allows these tech companies to get back to business, and it will permit you to get back to your affairs."